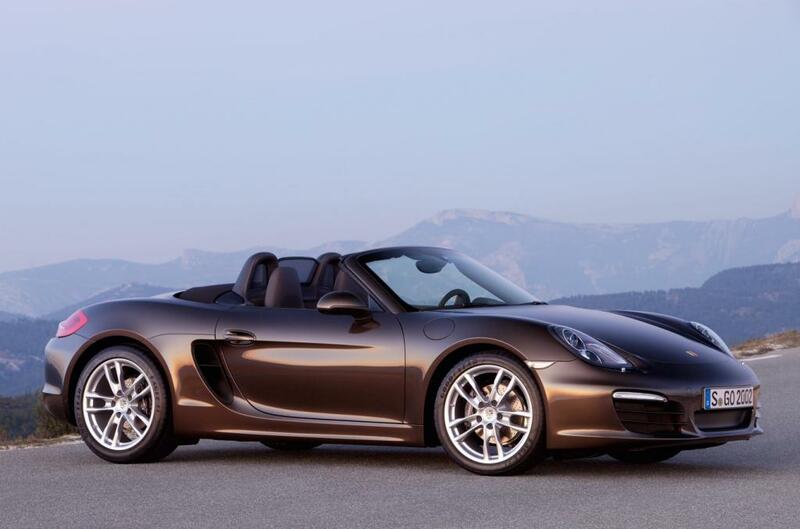 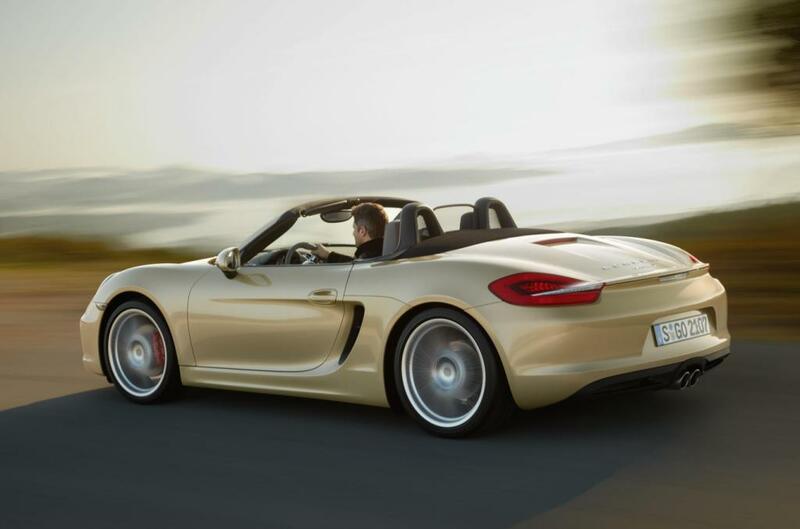 Additional Info: The 981 Boxster is a touch lighter than it’s predecessor as well as having a longer wheelbase, a lower ride height, a wider track, larger wheels, a 40% more rigid chassis and improved fuel economy. 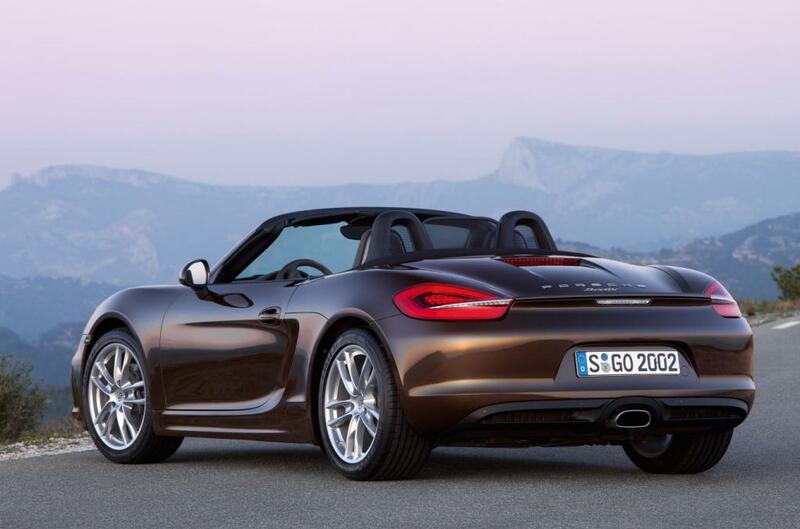 It features start/stop, improved aerodynamics with numerous revised body modifications. 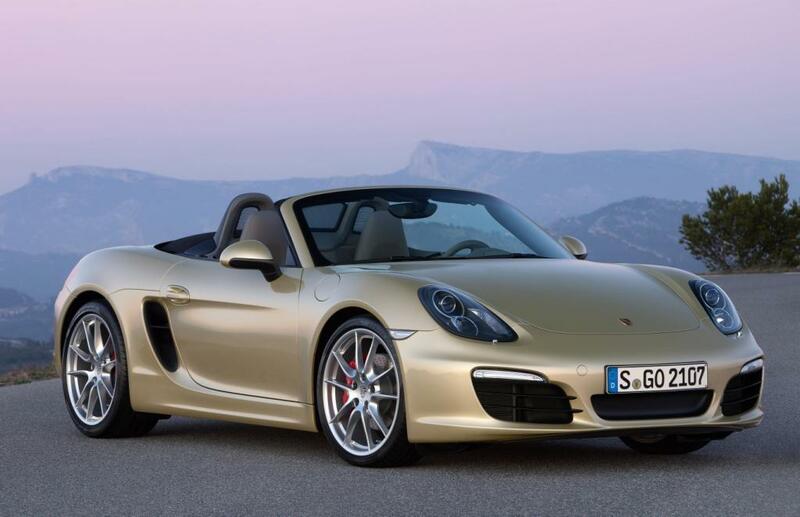 There is also an optional 7-speed PDK transmission (0-60 in 5.4), Porsche Torque Vectoring (PTV) and a Sport Chrono Package (0-60 in 5.2). 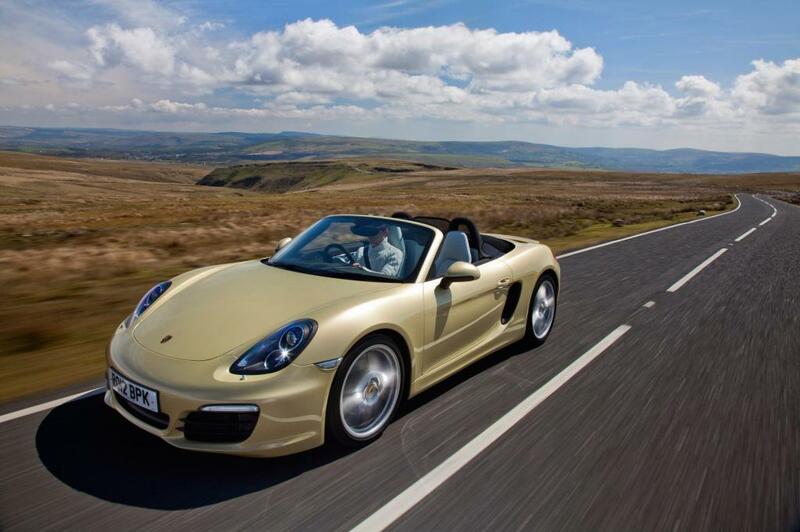 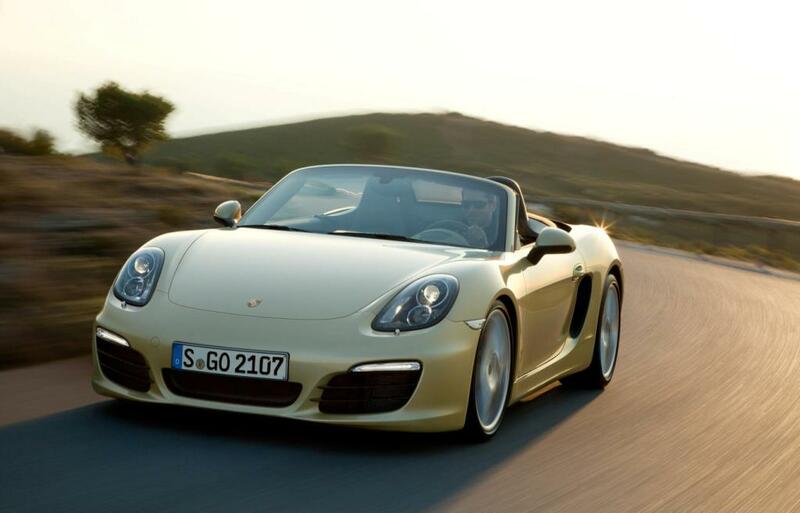 In 2015 the 3.8 Spyder was added with 369bhp (0-60 in 4.4). 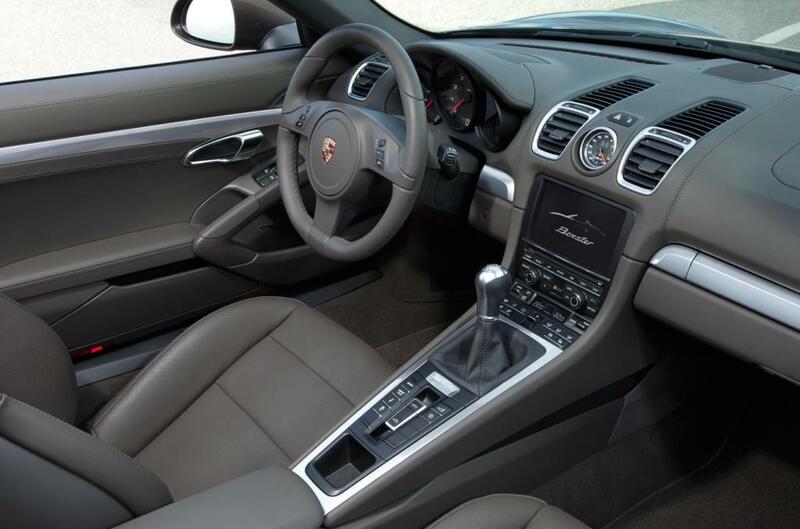 Additional Info: Optional 7-speed PDK transmission gives a 0-60 time of 4.8 secs and with the Sport Chrono Package in 4.5 secs. 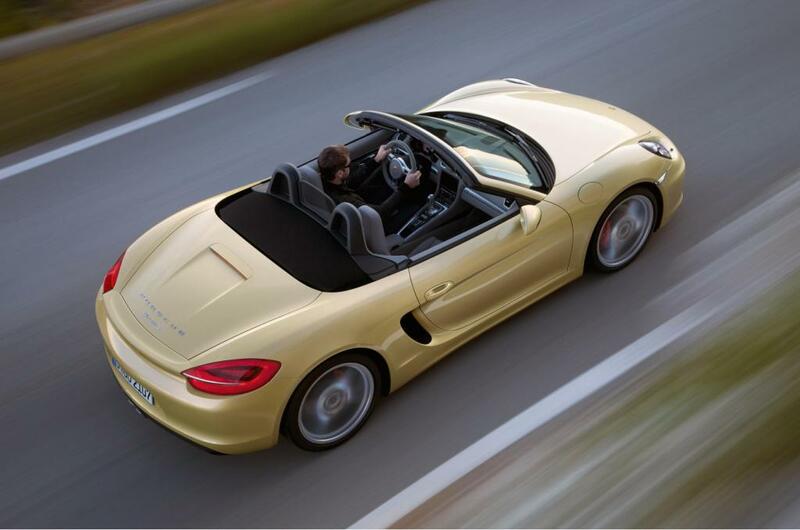 In 2014 a GTS version with 325bhp/273lbft was introduced with a 0.1 sec to 60 improvement.